Acordis has become an “integrator partner” for RED Digital Cinema, which is famous around the world for engineering cameras with RAW file workflow, and stills and motion at up to 2:1 aspect ratio 6K resolution. 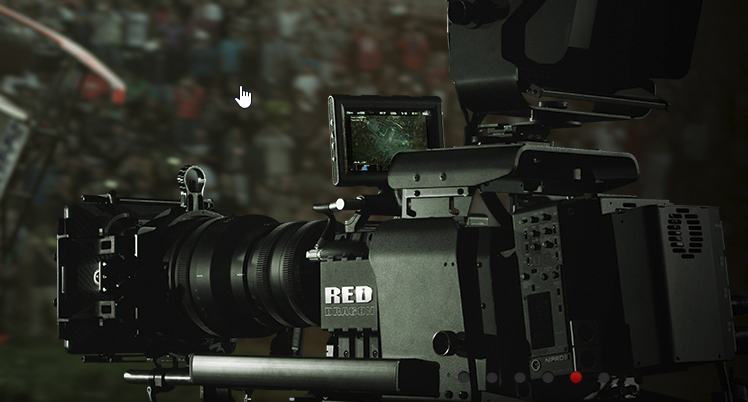 RED Digital Cinema was founded in 2006 in Southern California by Jim Jannard who is well-known for his brand Oakley. His idea was to design and build a high-performance digital cinema camera with quality of 35mm film and the convenience of pure digital – the vision to create the world’s best cameras. After some skepticism from the industry, Jim Jannard and his team were able to build a camera capable of recording RAW, 4K images at up to 30 frames per second. RED Digital Cinema is now located in Irvine, California with studios in Hollywood and authorized resellers and service centers around the world. This becomes yet another great partnership for Acordis International to improve their portfolio of products and services. For more information please call us at 954.620-0072 or contact us here.